We’d love your help. Let us know what’s wrong with this preview of The Making of the English Bible by Gerald Hammond. To ask other readers questions about The Making of the English Bible, please sign up. 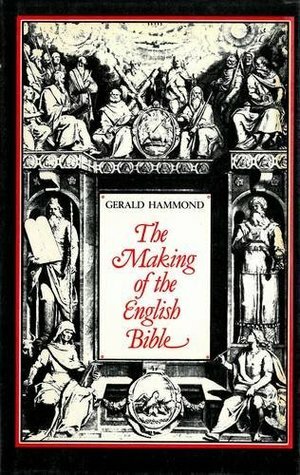 Hammond explains how and why the older English translations of the Bible, such as the KJV, are, in general, more faithful to the Hebrew than are the modern English translations. Gerald Hammond, (Gerald Arthur Douglas Hammond)was born in Scotland. He also writes under the names of Arthur Douglas and Dalby Holden. He was an architect for thirty years before retiring to write novels full-time. He has written over 50 novels since the late 1960s. His novels center around guns, shooting, hunting, fishing, and dog training.